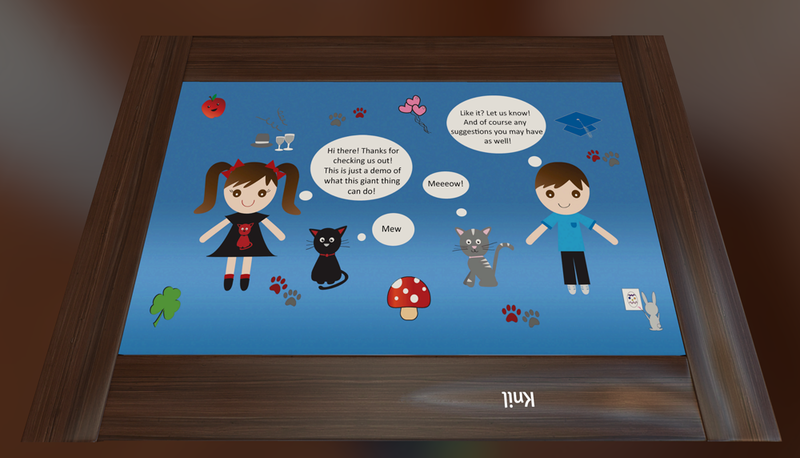 Many of you have been asking for a larger table and we wanted to do even better and give you a massive table that you can even import a custom picture onto! Community involvement is how we can make the best game for everyone and we love to hear your ideas. We get many of the feature ideas from the community so be sure to share your thoughts on Tabletop Simulator on our forums. Our largest table yet with the ability to import any image onto it for your massive games! If you are interested in all of our updates since release, please view our previous patch notes.